MediaPost has shown how easy it is to create viral content. How, by debunking social media, that's how! Obviously, they're going up against the web. How come I can see them smiling though? 25 Social Media Marketing Tips. 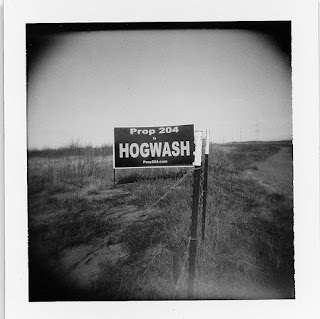 They all can't be hogwash, right? Another 10 more Social Media Marketing Tips. Had enough? Effective Marketing? How about spending time learning about Digital Body Language from Steve Woods!